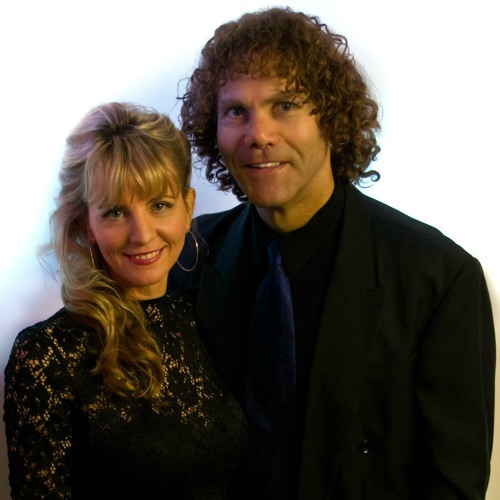 With a combined 30 years experience in the industry, this versatile duo knows how to captivate an audience, whether it be creating a warm and intimate atmosphere in a piano bar or function, a ballroom event or rocking the house down in any kind of venue. Their ambition is to play a variety of music for everyone, really connect with our audience and have a great time doing it. They use a wireless system for their instruments and vocals allowing them the freedom to move around the room for a more personable performance. With an incredible repertoire of songs of all genres from Jazz & Blues, Rock ‘n’ Roll, Latin to Top 40 Dance and everything in between, coupled with the experience of show business, they know the importance of song choices and do their absolute best to keep their clients ‘dance happy’ and having a great time. In addition to the variety act, this professional duo also performs a tribute show to ‘The Carpenters’ and as a roving duo at festivals and corporate functions.